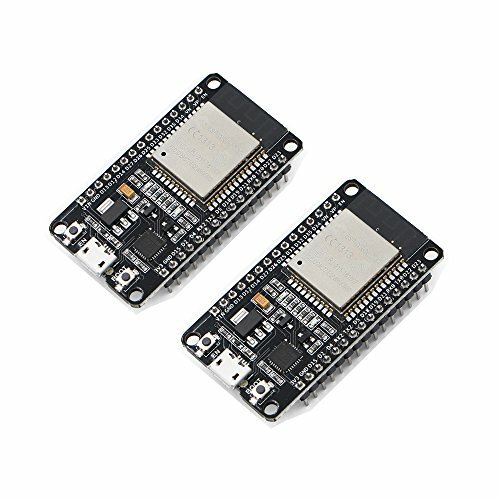 ESP32 is already integrated antenna and RF balun, power amplifier, low-noise amplifiers, filters, and power management module. Using Node32s as the Board selection. To reference GPIO pins in code use just the number, for example "digitalWrite(13, HIGH)" sets GPIO13 high. The built-in LED to GPIO2. It can work with the Arduino IDE,Amazon Alexa.Control camera,Drive Nokia5110 LCD,etc.